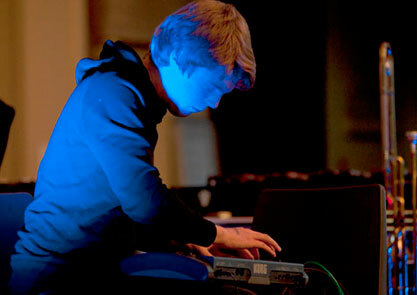 You can now listen online to Adam Beckley’s performance at St Paul’s church in May last year, supporting Esmerine. Physical copies of the recording have now sold out but you can stream online or buy a digital copy. Click through to listen.